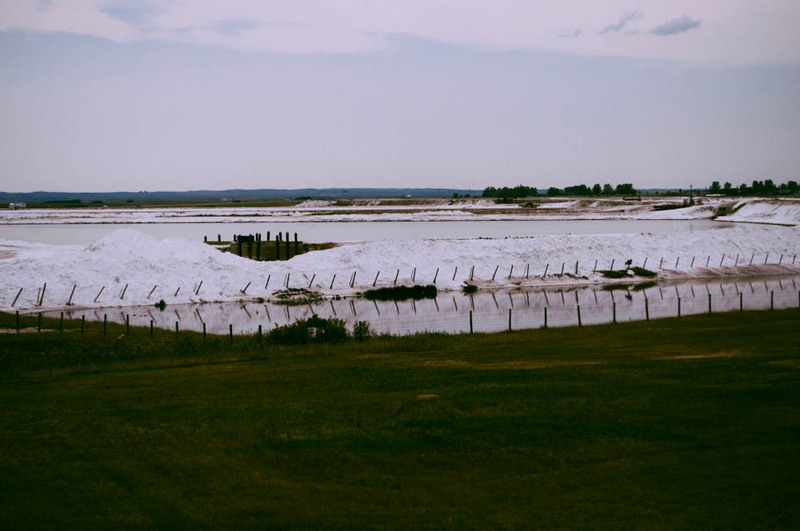 Situated at the shore of the second largest saline lake in Canada, Chaplin salt fields look like mounds of snow off the Trans Canada highway. It's a very unusual sight and was a welcome rest stop for us as we traveled through Saskatchewan today. Tomorrow we'll arrive in the Canadian Badlands, Drumheller, Alberta. It's said to be the "Dinosaur capital of the world". Luke is really looking forward to those ancient giants. So am I. I'm a huge fan of anything that helps remind me to get out of my head, open my eyes and see the world for what an amazing place it is.